From today new PC drivers for the Xbox One controller will be available to download. Allowing PC gamers a better way to play using the Xbox One controller. A lot of people have wanted PC compatibility, and wanted an opportunity to upgrade from the Xbox 360 controller.The new PC drivers will enable the Xbox One controller to be used with any game that featured gamepad support for the Xbox 360 controller. 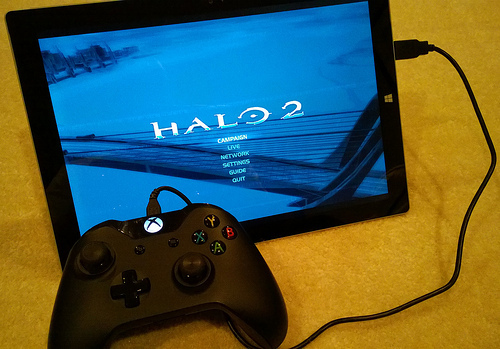 Simply download the drivers, connect your Xbox One controller to your computer through a micro USB cable and you’ll be gaming in no time.